Favourite Artist: Never Shout Never! Favourite Radio Station: Real xs. Favourite TV Show: Adventure TimeFavourite Colour: Purple. Ambition: To be a sound engineer. 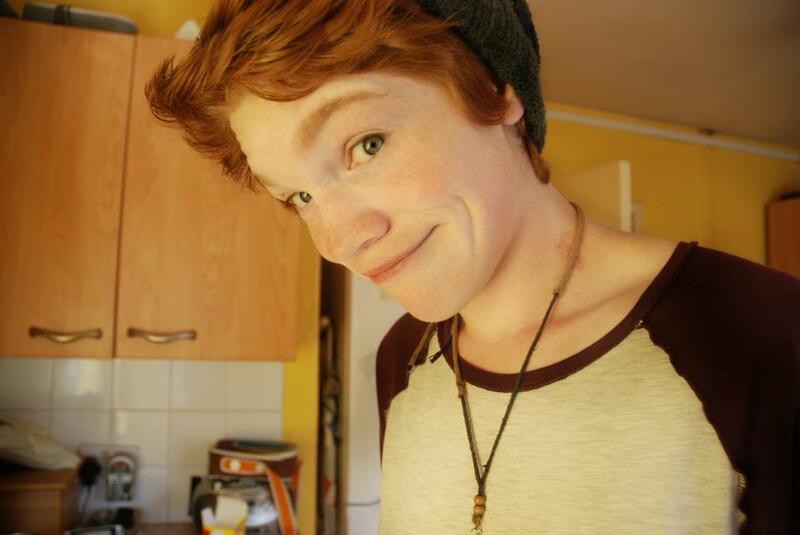 The most embarrassing thing that’s ever happened to me: Being born ginger.